Name Exchange list management division has developed specific guidelines and techniques to provide profitable list rental revenue without threatening an active mail campaign. 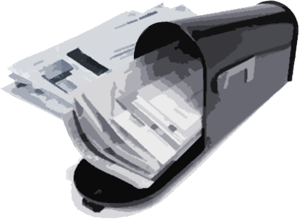 Name Exchange provides well-developed marketing and promotional programs to make the most of your mailing list. We analyze files to reveal specific segments within the list rental file to best market to non-competitive organizations. List revenue can simply be a means to an end for some organizations; for others it can mean their livelihood. Whatever the purpose, list revenue is income that goes directly to the organization’s bottom line — a complimentary way to keep successful mail programs alive. New lists become available constantly, making the market more competitive by the dat. But Name Exchange has the resources to offer what many others cannot — top-of-the-line cleanup and maintenance, strict privacy and security and a list rental file that stands above all others.